5 Helpful Tips for Finding the Right Pediatric Dentist in Waverly! As a parent, you eagerly accept the responsibility of building a firm foundation for your child’s oral health. That means you need to find a pediatric dentist in Waverly to provide the type of care that will be just right for your little one. This is easier said than done, so it helps to have some simple guidelines to follow when looking for the right dentist. These 5 tips provide just that! It’s normal for children to be busy and active, so one of the most important traits for a pediatric dentist to possess is patience. Therefore, your children will feel safe and comfortable about visiting for care. Furthermore, this type of professional will be eager to answer any questions your inquisitive child may ask, which is vital for expanding his or her dental IQ. Before trusting your child’s dental care to a dentist, you should make sure he or she has been properly trained from a reputable institution. You should be able to easily find this information on the professional’s website in the bio section. 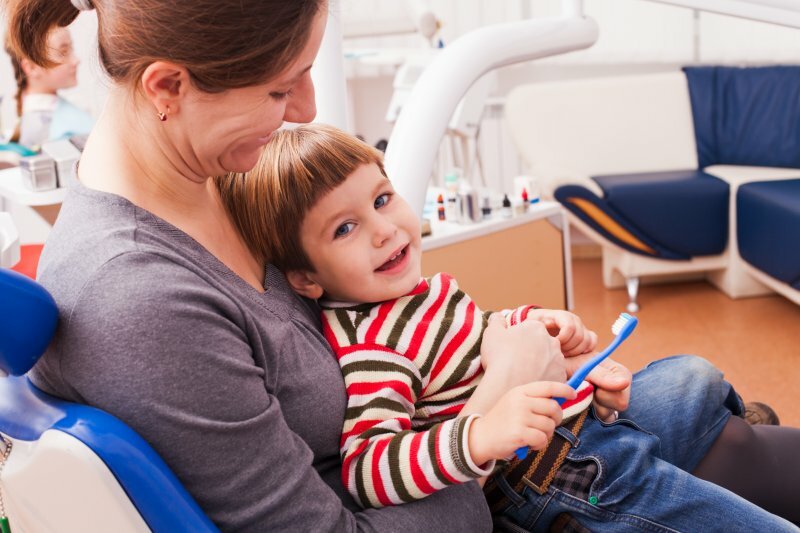 It never hurts to take an unofficial visit to the dentist’s office to allow your child to get a feel for the facility. If the space is clean and the staff is friendly, then it’s a good start to building a lasting and beneficial relationship. If you’re like most parents, then you’re constantly on the go, so your time is limited. The last thing you want to do, then, is to have to take your child to multiple professionals for the dental care he or she needs. So make sure the dentist you choose to work with can provide expansive care that can meet any of your child’s future needs. Another way to make your life easier is to work with a pediatric dentist who is conveniently located. Therefore, you won’t have to worry about being hindered by congested traffic or driving a long distance for appointments. This is especially critical in emergency situations that require immediate care. One of the most important reasons for finding the best pediatric dentist in Waverly to work with is that it helps to establish the oral care habits you want your child to carry into his or her adult life. The process starts by reaching out to schedule a visit today. Dr. Jonathon Smiley is a graduate of the Southern Illinois University School of Dental Medicine. Throughout his career, he has maintained a zest for learning and staying on the cutting edge of dentistry. Thus, Dr. Smiley maintains professional affiliation with the Iowa Dental Association and the Academy of General Dentistry. He protects children’s oral health at Smiley Family Dentistry, and he can be reached for more information through his website. Comments Off on 5 Helpful Tips for Finding the Right Pediatric Dentist in Waverly!